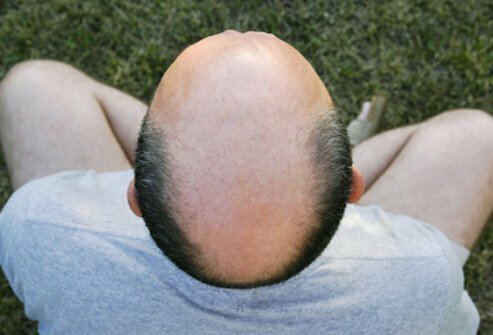 humans, such as the chimpanzee, also lose their hair as they age. 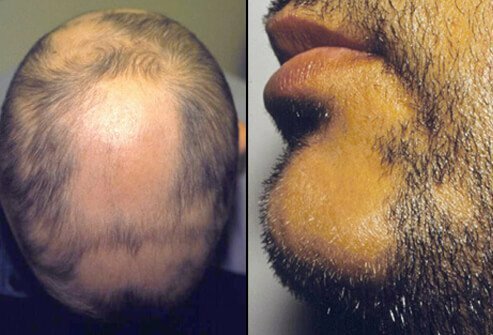 thyroid tests on people who have ordinary hair loss are usually normal. 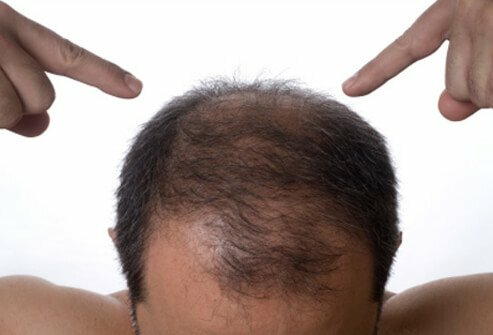 medications, hair loss is more common. 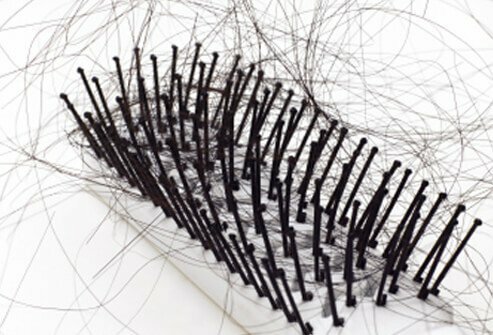 some of the most common hair loss conditions on the following slides. and need no medical tests. 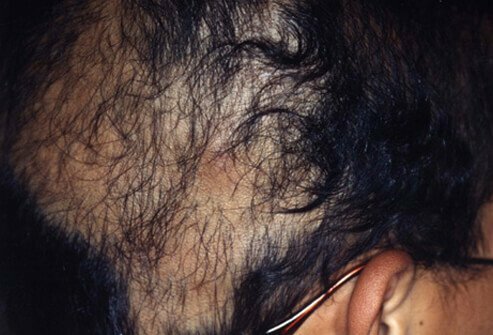 Alopecia is also often blamed on "stress,"
the stress, at least until people find out what it is. without realizing it. 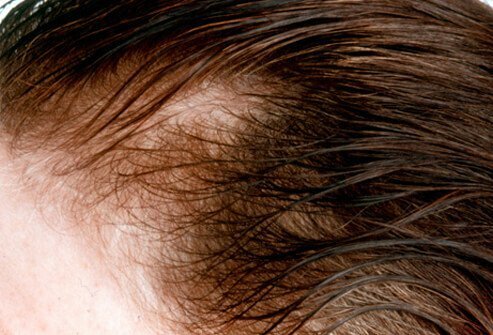 The scalp and eyelashes are often affected. 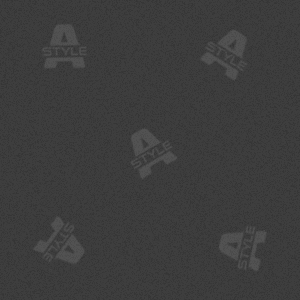 behavioral: You have to recognize that you're doing it and then stop! 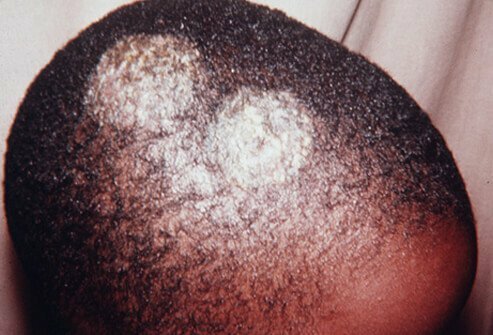 scaling associated with bald spots usually showing broken-off hairs. 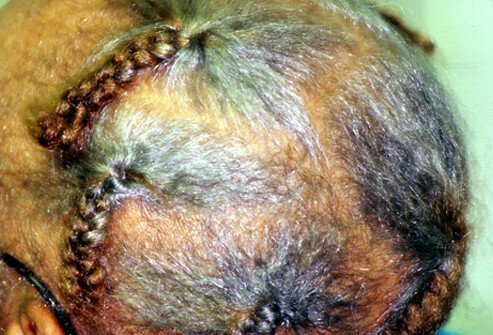 infection after which hair grows back. adult men. 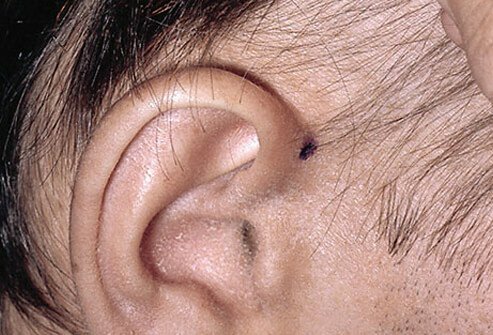 This normal development does not mean they are losing hair. at best an educated guess about how you'll turn out. Longer hair does not put a strain on roots. 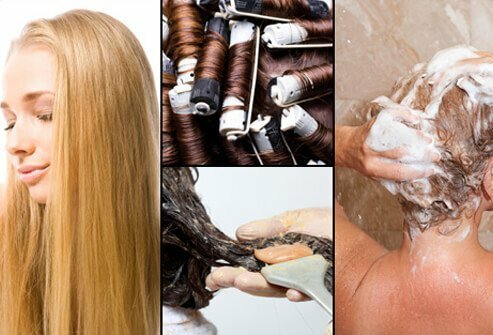 permanent, and conditioning the hair do not usually cause hair loss. 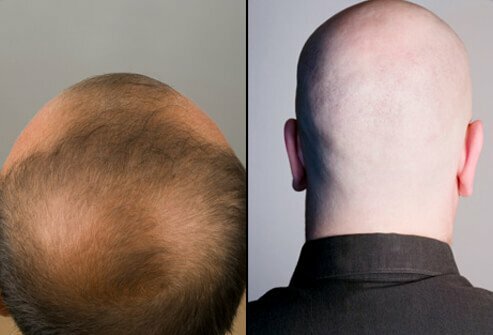 "chemicals" don't cause hair loss. 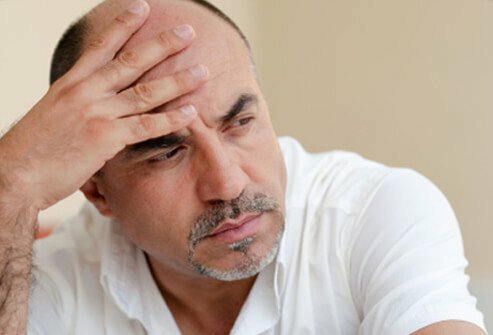 how much your hair loss bothers you. 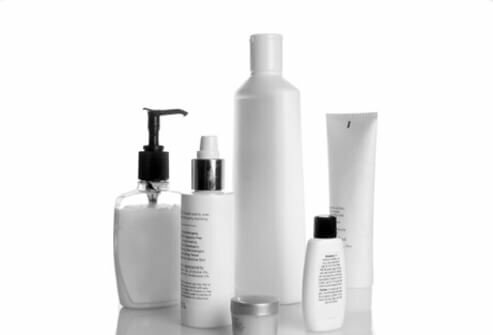 Treatment options include medications, surgery, grooming techniques, wigs, and hairpieces. application is available over the counter, no prescription is required. may be a bit more effective. 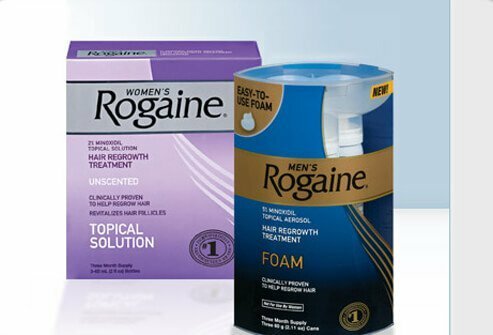 apply, but it helps conserve hair and may even grow some. 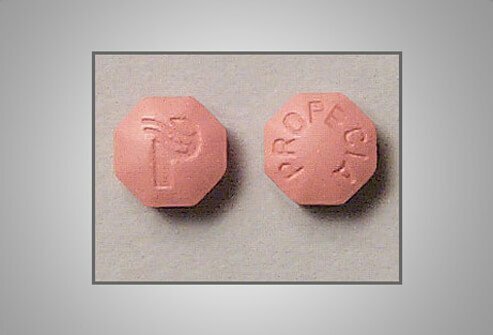 their husbands to take it while they are trying to become pregnant. 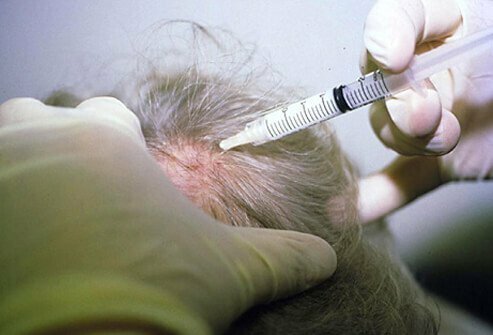 Propecia is safe for older women but may not be very effective. surgeon's credentials and experience carefully.